BirdLife Malta has launched its third EU-funded project related to the conservation of seabirds in Malta. Over the past 10 years, BirdLife Malta together with its partners have made various efforts to understand and tackle the main threats causing the decline of protected seabird species both at land and at sea, breeding in Malta. LIFE Arċipelagu Garnija, the project launched today, will focus on the Yelkouan Shearwater (Garnija) with the main objective of improving the conservation status of Puffinus yelkouan populations in the Maltese Islands and safeguarding their breeding colonies in Natura 2000 sites and the adjacent areas. 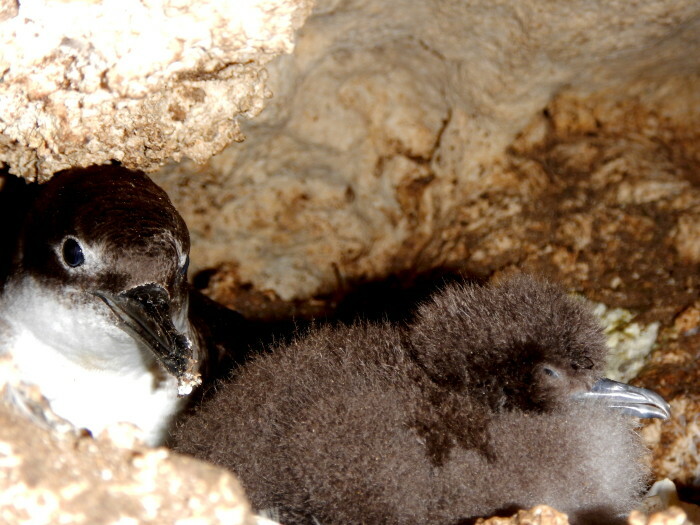 This is the third in a series of projects linked to each other, the first of which was the LIFE Yelkouan Shearwater Project (2006-2010) which focused on the conservation, research and awareness of this same seabird with special focus on the largest colony of Yelkouan Shearwater in Malta which is found at Irdum tal-Madonna in Mellieħa. This was followed by the LIFE+ Malta Seabird Project which is nearing its completion (2011-2016) and which, through extensive and innovative research, has identified the most important areas at sea essential for Malta’s seabirds and created an inventory of marine Important Bird Areas (IBAs) which are to be legally protected after being designated as Malta’s first marine Special Protected Areas (SPAs) by the Maltese Government after being proposed for approval by the European Commission. 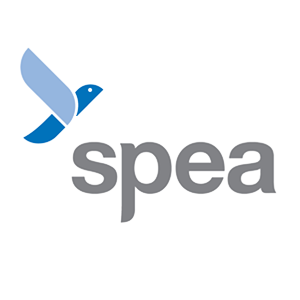 This second project targeted three species of seabirds in Malta – the Yelkouan Shearwater (Garnija), Scopoli’s Shearwater (Ċiefa) and the Mediterranean subspecies of the European Storm-petrel (Kanġu ta’ Fifla). The Maltese Islands are home to 10% of the Yelkouan’s global population, 3% of Scopoli’s Shearwaters and 50% of Mediterranean Storm-petrels. LIFE Arċipelagu Garnija, the third project which was launched today, seeks to complement the findings of the first two. By building upon the achievements of the first two projects, Arċipelagu Garnija aims at securing the Maltese Islands for the Yelkouan Shearwater. 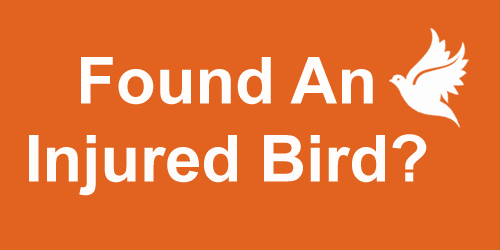 This will be done by identifying and fully understanding the species distribution and assessing the specific threats these seabirds face in each nesting site. Then, by directly reaching out to various stakeholders such as fisheries, boat operators, policy makers and the public, the project will encourage a change in their behaviour and thus significantly eliminate the threats caused to these birds. Arċipelagu Garnija’s duration is five years (1st September 2015 – 31st August 2020). BirdLife Malta is the co-ordinating beneficiary of the project and the project partners (associated project beneficiaries) are Transport Malta and the Royal Society for the Protection of Birds (RSPB) of the UK. Besides the three main project partners, important players in the implementation of this project are the Maltese Ministry for Sustainable Development, Environment and Climate Change (MSDEC) and Malta’s Environment and Resources Authority (ERA). 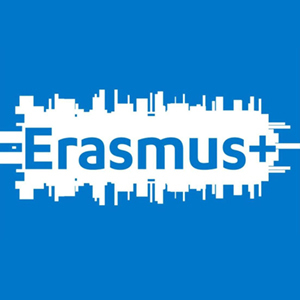 The project was approved by the European Commission for funding under the LIFE programme for the environment at the end of 2015 and the total investment amounts to €1.26 million. The European Union is the main co-financer of the project under the LIFE programme with 60% of the funds. 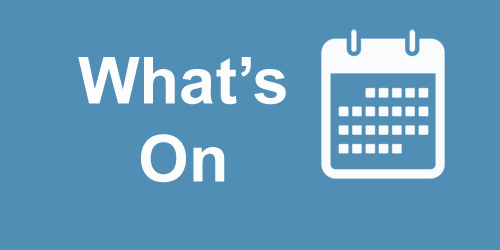 26.1% of the funds are being contributed by the Maltese Government through the Ministry responsible for the Environment, 9.2% are BirdLife Malta funds, 3.4% are RSPB funds and the remaining 1.3% are Transport Malta’s contribution to the project. BirdLife Malta’s LIFE Project Arċipelagu Garnija aims at securing the Maltese Islands for the Yelkouan Shearwater (Garnija), a small shearwater species that can only be found in the Central and Eastern Mediterranean region. This medium-sized seabird flies with rapid wing beats, shearing over waves only with stronger winds. During its breeding season, from February to July, individuals may be observed resting at sea alone or in small rafts. With an estimate of between 1,660 and 1,980 pairs, 10% of the world’s Yelkouan Shearwater population breeds in the Maltese Islands. Protection of this local population is important on the global scale, especially with the drastic declines Puffinus yelkouan has been facing globally over the last decades. The Maltese population has declined in recent years, mainly due to predation by rats, loss of breeding habitat, disturbance and light and noise pollution. Bycatch in fishing gear and the pollution of seas (e.g. microplastics) are also believed to contribute to the decline. The species has recently been up-listed as ‘vulnerable’ in the International Union for Conservation of Nature’s (IUCN) Red List of Threatened Species and is protected by several international conservation agreements, as well as local legislation. It is listed under Annex I of the EU Birds Directive and Annex II of the Bern Convention, making it the subject of special conservation measures across Europe. 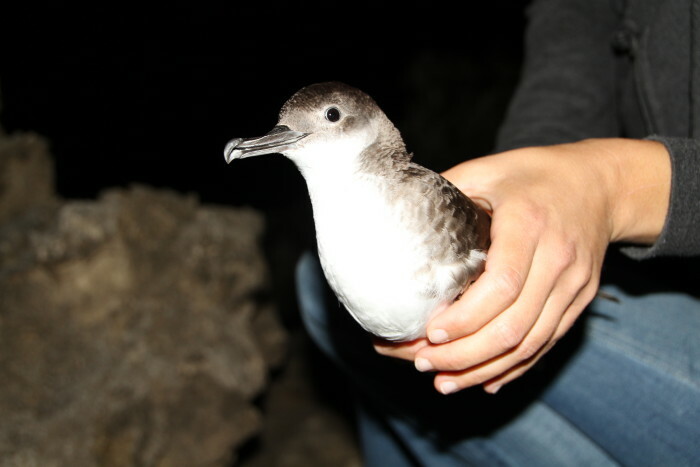 The project will set ground for a long-term recovery of Yelkouan Shearwaters on the Maltese Islands. The most common threats identified to Yelkouan Shearwaters include rat predation. For instance, one of the main colony sites is Comino where rats are knows to predate on seabird eggs and chicks. A long term vision for this offshore island is turning it into a rat-free sanctuary for Yelkouan Shearwaters. This would require removal of the invasive rodents and effective bio-security measures, as well as directly engaging the island visitors responsible for organic littering that rat populations feed upon close to the nesting colonies. 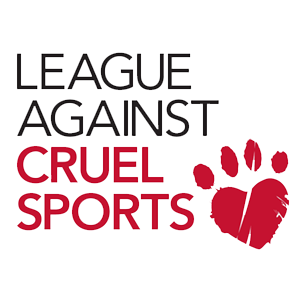 Predator control will take place in up to thirteen sites. Other threats, directly and indirectly caused by humans, include light pollution, offshore bunkering of ships close to seabird colonies, recreational boat rides and commercial boat trips along the nesting sites during the breeding season and others. With an input from architects, for instance, the project will provide an example study on light pollution, its effects on the seabirds and ways to reduce it. 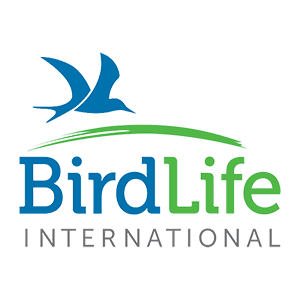 BirdLife Malta is Malta’s largest and longest established environmental NGO. For over 50 years, it has been conserving wild birds and their habitats and inspiring people about nature. 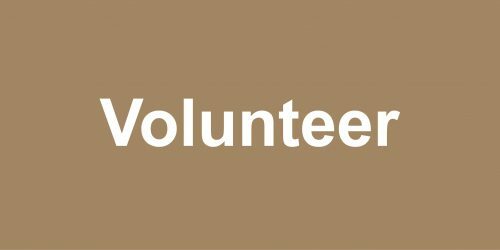 Today, BirdLife Malta – registered voluntary organisation – manages three nature reserves, campaigns about issues that affect birds and biodiversity, reaches 80% of primary age children with its environmental educational program and undertakes research in to birds to ensure that conservation effort is successful. 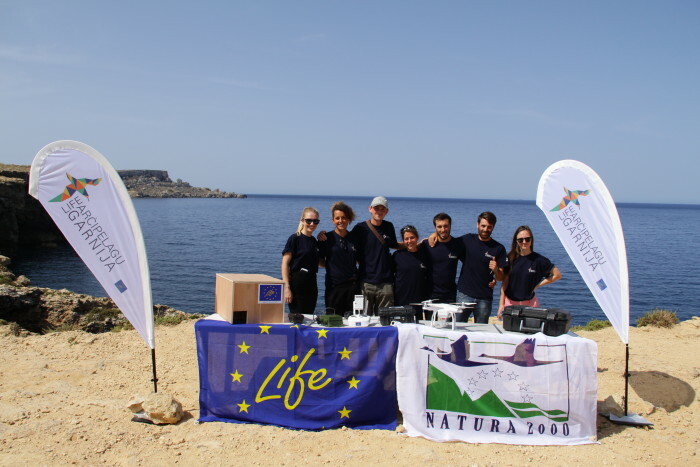 Besides being the Coordinating Beneficiary of the first two LIFE projects related to seabirds and leading this third one, BirdLife Malta also coordinated another LIFE project entitled ‘EU LIFE+ Project on Bird Migration and Trapping’. Transport Malta’s role in the project is to disseminate the information regarding the protection of birds habitat’s through the dissemination of Notices to Mariners. Together with the Armed Forces of Malta (AFM) and the Administrative Law Enforcement Unit (ALE) of the Malta Police Force, Transport Malta’s Sea Enforcement Unit would, during routine patrols, inform any boats in the area not to cause excessive noise such as loud music that would disrupt the habitats. The Royal Society for the Protection of Birds is one of the world’s largest Nature Conservation NGOs and BirdLife Partner in the UK. The RSPB has a long tradition in projects and therefore expertise in Island restauration, species recovery and eradication of Alien Invasive Species (AIS). Their main part of the project is a feasibility study for the eradication of rats and other alien invasives on Comino and Cominotto with the aim to improve the reproductive success of the seabirds on Comino and to restore the natural habitat of this bird sanctuary and Natura 2000 site. The whole project has been planned with support from experts in seabird conservation, including staff from the RSPB. 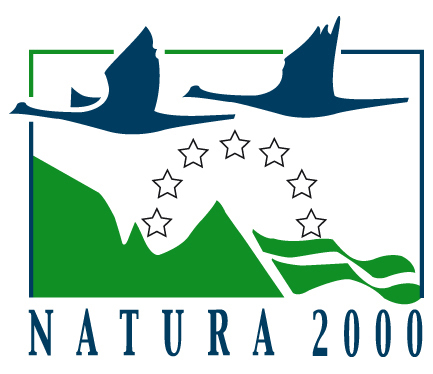 The Enviroment and Resources Authority (Malta) is responsible for the Maltese Natura 2000 network. Previously, this authority (ERA) together with the newly-formed Planning Authority (PA) made up the Malta Environment and Planning Authority (MEPA) which was creating the inventory and the management plans and are also responsible for their implementation. They also have their own LIFE projects (LIFE Migrate, LIFE Baħar). BirdLife Malta will be liasing closely with these two authorities in terms of the implementation of Natura 2000 management and permits to carry out the project. The Ministry for Sustainable Development, Environment and Climate Change (MSDEC) is the Ministry responsible for the environment. Also, with 25%, they are the main co-financers of the project on behalf of the Maltese Government, apart from EU’s LIFE programme (60%). Public engagement is an important part of the Arċipelagu Garnija Project. With intensive media communications and public events we will raise awareness about these secretive seabirds amongst a wider local public. A strong support for the protection of the species is needed from the Maltese population, making the Yelkouan Shearwater a mascot and flagship species for the protection and management of Malta’s coastal nature sites, many of them Natura 2000 sites, to which these seabirds come back every year to breed. Read the Maltese version of the Press Release here. You can also visit our LIFE Arċipelagu Garnija webpages here and Arċipelagu Garnija Facebook page here.